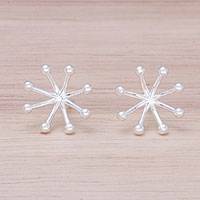 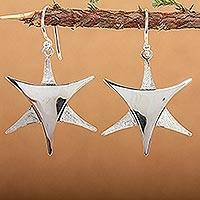 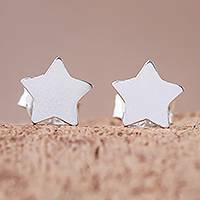 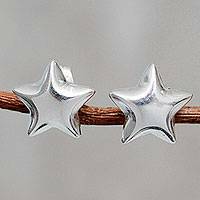 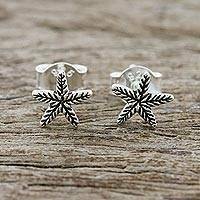 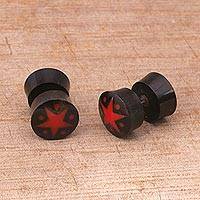 Love, Stars Over Taxco, earrings. 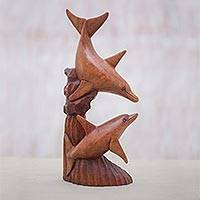 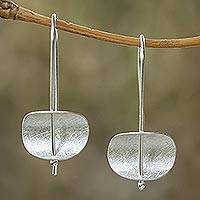 Large, shiny, beautiful, graceful design. 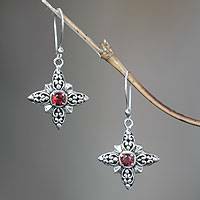 One of a kind Magen David. 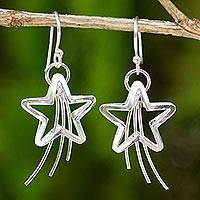 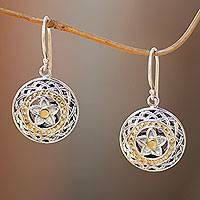 Artisan Crafted Silver Dangle Earrings, "Starry Sky"